-Remember that the goal is to separate the lips from the skin and not match the lip color to the skintone exactly. 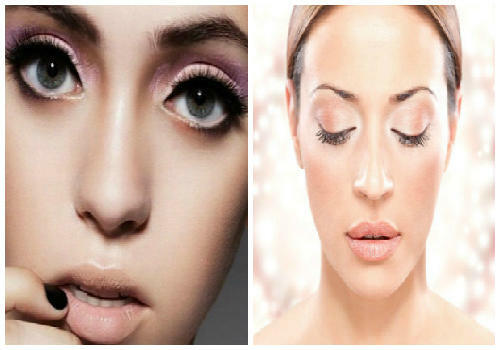 -Choose shades that are not too shiny or too matte. -Prep lips by exfoliating with a gentle lip scrub or clean, damp washcloth. Apply lip moisturizer to avoid the look of parched or ashy lips. -Don't forget to start with a clean up your lips gently. You can do by lightly rubbing your lips with a damp washcloth.